Well I haven’t written on here in a while. SHAME ON ME! 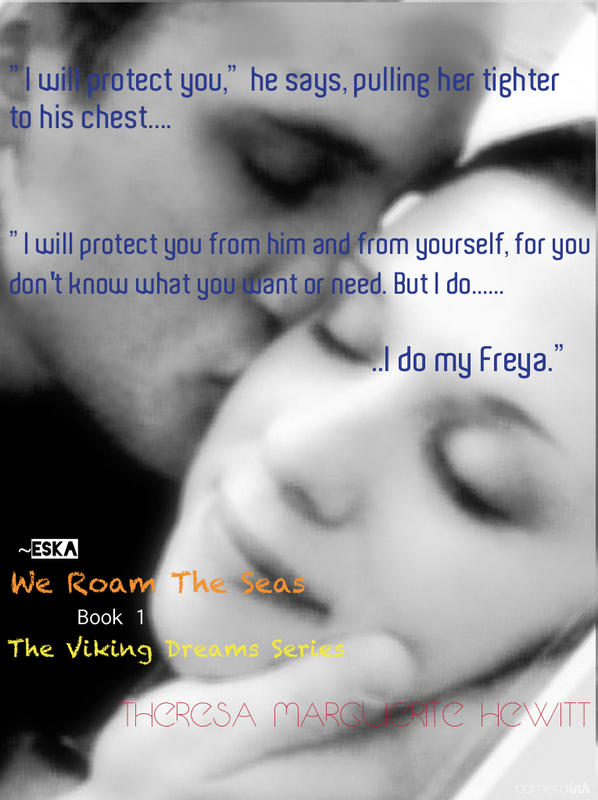 The debut book in my Viking Dreams Series is coming along nicely. 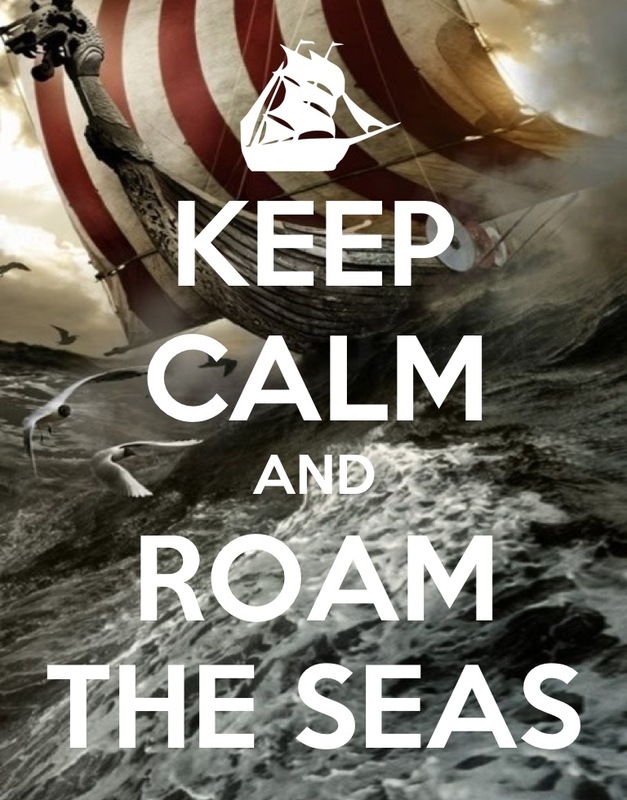 We Roam The Seas should <and I say should, because you never know> be out in September. I will post the link for the pre-order when it’s all set up. 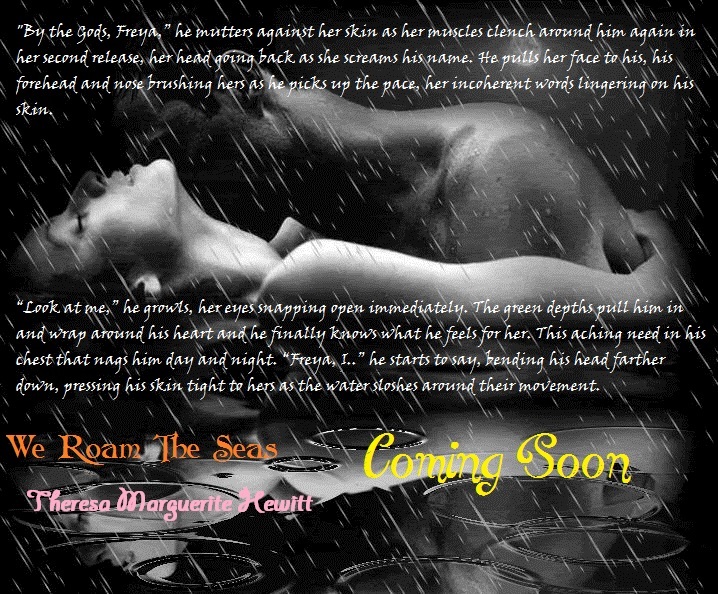 So until this historical romance is released…..
Don’t forget that if you want to join my Street Team to check out the post before this one and click the picture! 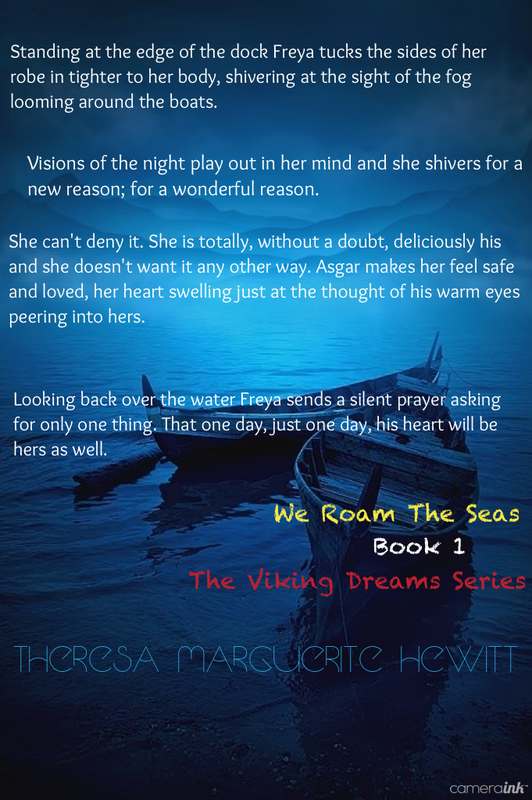 This entry was tagged amwriting, author, book, book teasers, books, ebook, ebooks, facebook, indie author, self published, smashwords, teaser, teasers, WRITING. When are you doing the 4th book in the Wakefield series?? I love that series.